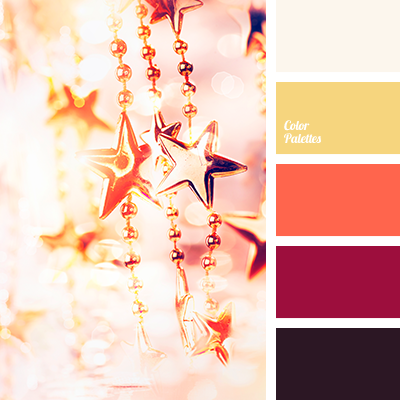 brown, color of dark gold, color of New year, color of spruce, color of spruce needles, color selection, colored solution for the New Year, coral, dark green, green, palette of New Year colors, Red Color Palettes, saturated red, warm gold, warm yellow. 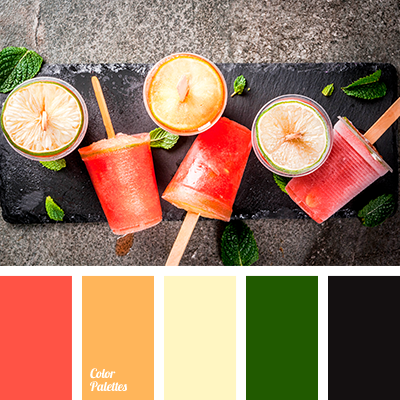 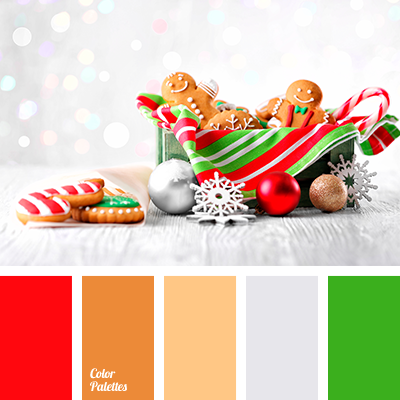 bright orange color, bright red color, gray, green, Orange Color Palettes, palette for christmas, palette for the New Year, Red Color Palettes, salad green, saturated green, scarlet, silver, warm orange. 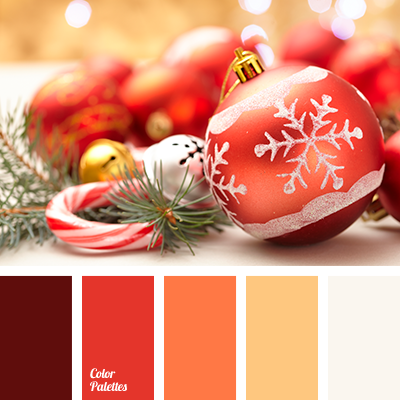 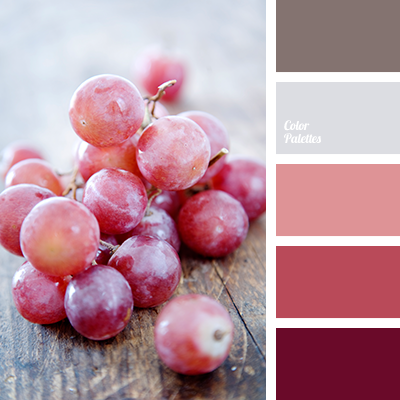 brick, bright orange, bright yellow, burgundy, color of Marsala, dusty white, eggplant and burgundy, gold color, Orange Color Palettes, plum red color, Red Color Palettes, red-brown, sunny yellow, tender beige, warm tone, warm yellow. 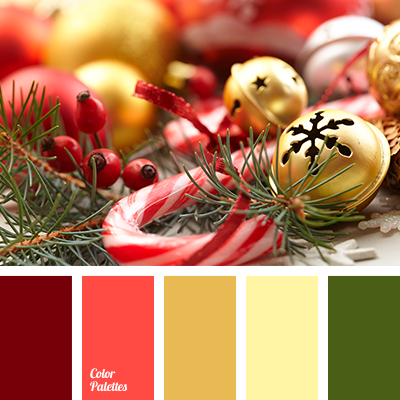 beige, bright reddish, bright yellow, brown, brown-reddish, color of candies, color of sugar candies, color of sugar candy, color of the hazelnuts, color of the red skin, colored solution for the New Year, honey color, ocher color, Red Color Palettes. 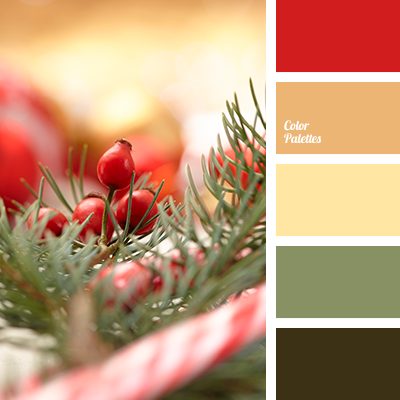 brown, color matching, color of spruce, color solution for the New Year, coral, dark gold color, dark green, green, New Year colors, palette of New Year colors, Red Color Palettes, saturated red, spruce needles color, warm gold, warm yellow. 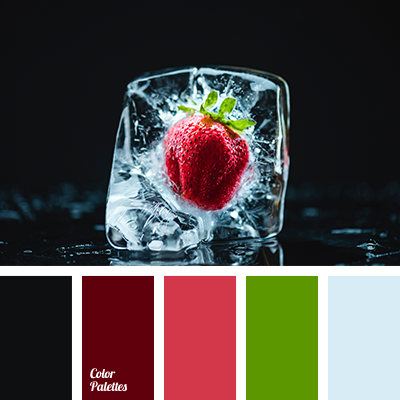 black, black and burgundy, black and red, Blue Color Palettes, burgundy, color combination, color matching, dark green, green, ice color, leaf color, light blue, palette for winter, Red Color Palettes, scarlet, strawberry color, wine color, winter colors.